So you’ve decided to build a Single Page App with React, and everything seems to be going dandy. You’ve got yourself some wireframes, a HTML file and a few components, and then you decide to add some routes. Easy, right? Well, thats what you thought until you started reading the internet. But now you’re worrying about isomorphism and the HTML 5 history API and even how to pass props to your view components again. And if you thought learning all this was painful, imagine rewriting your application when the routing library’s API breaks in a few weeks. hash-based routing, using the portion of the page’s URL starting with #, i.e. the hash. Hash-based routing is by far the simpler of the two alternatives, and with the exception of a few specific cases, it’ll usually do the job. So let’s go with this. Given the above two lines, all we need to do to finish our router is implement the navigated function. And since you won’t learn anything without putting it into practice, let’s do this as an exercise. The specification for navigated is simple; it calls ReactDOM.render, with the passed in component depending on the value of window.location.hash. For #/, use a component containing the text I'm amazing! I've made a Raw React Router! If you need a HTML file to test your script with, use the file from part 1‘s Exercise 1.
var component = window.location.hash == "#/"
Congratulations, you now know how to build a working router! Given enough time, you could use what you’ve learned to build a full-featured routing system. Of course, while this incredibly basic router works, trying to integrate it with our contact list app from parts one and two is not going to scale. So let’s learn how to apply these fundamentals to a real app. This is part three of my series on Raw React. 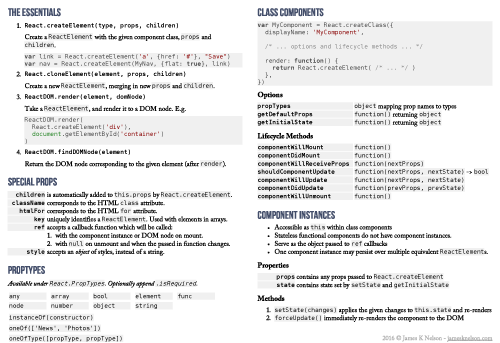 If you’re new to React.js, start from part one. Otherwise, you can get your bearings at part two’s GitHub repository. As we learned in part one, React apps don’t re-render themselves. Because of this, when window.location.hash changes value, we need to manually call ReactDOM.render to update the DOM. We had no trouble doing this in the first exercise, but how would we go about applying this to our contact list application? In our contact list application from parts one and two, ReactDOM.render is never called manually. Instead, it is called from within our setState function. But what does the setState function have to do with rendering? The setState function – as you may expect – is used to update the current application state. This state is stored in a global state variable – but crucially – we make sure to never update this variable directly. 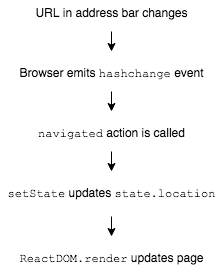 And because all updates to state happen through the setState function, we also know that the only time the app must be re-rendered is within each call to setState. That is – as long as the application’s state is completely stored in state. One more thing. As setState is a global, we could call it from anywhere. But we’ve decided to only call setState from functions which directly handle user input. 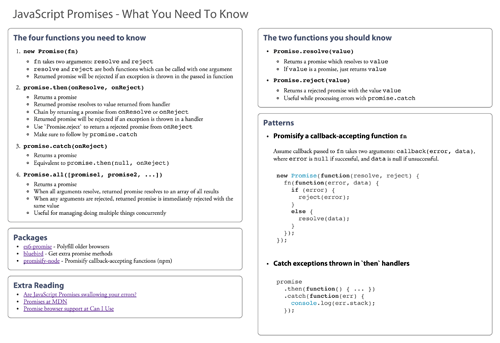 We call these functions actions, and place them all in a single location within the source code, passing them via props to where they are required. But now that we’ve remembered how our app fits together, it seems we have a problem: our simple hash-based router requires that we call ReactDOM.render manually, but our app requires that ReactDOM.render is called from within setState. Instead of directly accessing window.location.hash each time we render, we can instead store it inside our state object by calling setState within the hash change handler. In other words, we can turn our navigated function into an action. Are the JSBin examples getting a little hard to follow? A GitHub repository with the source split over multiple files is available with this guide’s final solution. Of course, a single page app shouldn’t literally be a single page. So let’s add an edit form! The <id> part of the above hash is called a route parameter. Note how the parameter is delineated by / characters; you might be familiar with this if you’re used a server side tool like Express or Ruby on Rails. But James, you ask – won’t routing based on URLs get me into trouble in the long term? If my URL structure changes, refactoring it will be a nightmare! Actually, you’re spot on. While this article is about the fundamentals of routing with React, for any real project you’ll probably want to use a tool to name your routes and route parameters, and to lookup/generate URIs using these names. Take special note of this view component’s props: while the contact objects from part two specify a key value and no id, this view’s props specify an id but no key. This is because key is a special prop which is consumed by React. See the React documentation for more details. Your task is to display the ContactView under the /contacts/<id>/ route, and add links to this view to the contact list. Your app is finally starting to take shape! You can add contacts, navigate between pages, and you can even use the browser forward/backward buttons (don’t laugh, a lot of web apps fall to pieces when the user touches them). But while it’s great that you’ve managed to get this far, having a giant switch statement smack bang in the middle of setState obviously isn’t going to scale. So let’s fix this with an Application component. This seems pretty simple, but it’s actually a really big deal. Why? Your Application component is the interface between model and view. 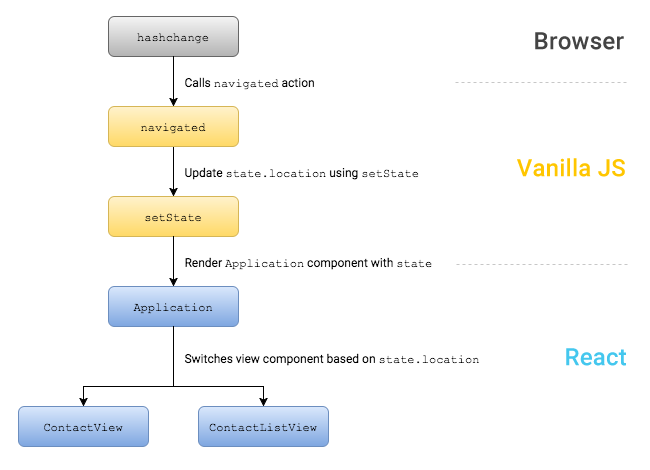 Because of this, a well written Application component will at a glance show you how your entire app fits together. New to Object.assign? Read about it at Mozilla Developer Network. But as our app currently stands, all actions are global functions. So why not just use these action functions directly from the view components? When asking this question, it helps to remember the reason we’re using React in the first place – we want to be able to compose our application from reusable components. 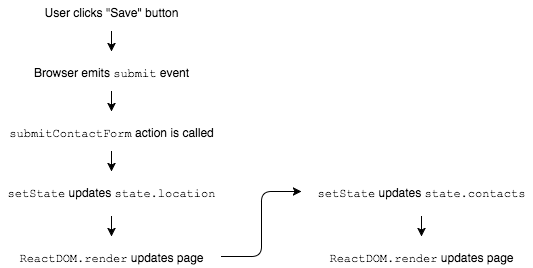 Using global actions within view components ties them to the specific application, while at the same time hiding the component’s dependencies from anyone trying to grok the app through its Application component. Implementing your Application component is simple: all you need to do is shift the functionality which is currently inside your setState function to a new Application component. 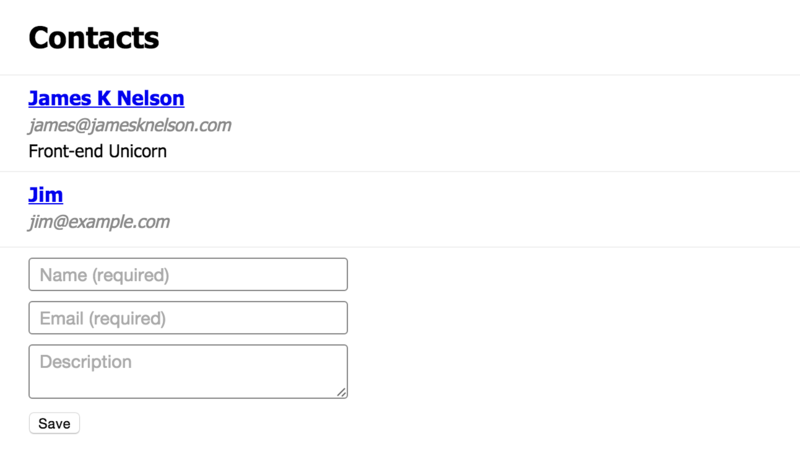 Also, since we’ll eventually want to handle user input in our edit form, let’s take this exercise as an opportunity to add empty updateContactForm and submitContactForm actions. These actions should be passed from Application into the ContactView component, which will in turn pass them to ContactForm. Your task is to implement the Application component, with empty updateContactForm and submitContactForm handlers. And with that simple change, your application’s guts are now all clean and tidy! But your users won’t care if the “Save” button doesn’t work. So let’s fix it. Action functions like the one called by “Save” often need to send the user to a different page. But while <a href="#/..."> tags provide a simple way to let users navigate, they won’t help us when we want to change the location programatically. So what are we to do? When the user clicks on the “Save” button before the form input has changed, the user will still expect to be taken back to the contacts list. Your task is to implement the submitContactForm action such that it sends the user to the contact list. Wonderful, the user will no longer be confused when they press the save button and nothing happens! But, given the app immediately displays “Not Found” when it is loaded, there’s a good chance they’ll never even see the save button. Let’s do something about that. The only trick here is to make sure you don’t update setState until you’ve reached the final destination. This is because updating window.location will cause navigated to be called once the browser has updated its URL. If you update setState on each step you take, you’ll end up rendering each intermediate route. This will cause performance issues; more importantly though, it will look terrible. James, you say – I already know that. I’ve just read through an entire article on routing for crying out loud – and besides – this still doesn’t explain why redirects are necessary. But the reason I brought it up is that sometimes you have a URL which corresponds to more than one page. The root location is the first location a user will see when they open an app. However, what a user wants to see initially will depend on what they’ve seen before. Is the user a logged-in customer? They’ll probably want to see their contacts. Are they someone completely new? We’ll want to show them the registration form. In order to ensure that the app’s URL and content match, you’ll need to redirect the user from the root location to the hash which matches their desired view. Now that you know why you need a root redirect and how to implement it, why not give it a shot? And while you’re at it, since the app now navigates programatically in multiple places, refactor your code by replacing your existing call to window.location.replace with a new startNavigating(newLocation) action. Your task is to implement a redirect from the root location to #/contacts, using your new startNavigating function. When the current location changes primarily because the user wants to see something else, this makes total sense. The user’s intent is to navigate, so the only property under state which needs to change is location. ReactDOM.render first renders the new view component without the updated contacts, then re-renders it with the updated data. This slows things down, but more importantly will also result in old data briefly flashing on screen. To eliminate this problem, we can add a new transitioning property to our state object. When navigation starts, state.transitioning will be set to true, and when complete, it will change back to false. By ensuring setState only renders when state.transitioning is false, we eliminate the double render. If we were to handle state.transitioning in our Application component’s render method instead, it would also be possible to apply CSS transitions between views. Your task is to make the edit form work. Be careful to make sure that the entered data is not saved until the user actually presses “Save”. Also, ensure that validation is performed correctly and any errors are displayed properly. Finally, don’t forget to implement state.transitioning! While it may not feel necessary with an app of this size, ensuring that ReactDOM.render is not called multiple times will become increasingly important as your app starts to grow. 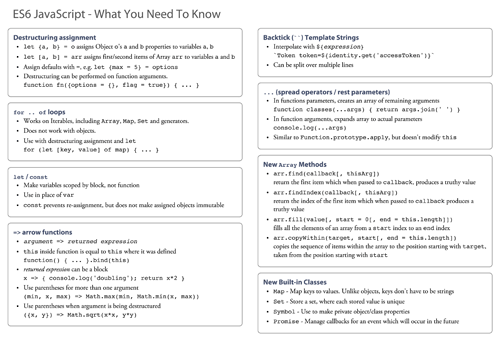 Once you’re happy with your implementation, compare it to this guide’s GitHub repository. Make sure your features match the specification, but don’t get too hung up on differences in implementation. And there you have it, you now know the fundamentals of routing with React! Pat yourself on the back for a job well done! Now that you know how to build a router, the next step is to go out and do it, right? Hold on a minute. The next step actually depends on what you’re building. Are you creating a tiny app with only three or four routes? In that case, its time to get started! But what if you’re building something a little bigger? In order to avoid 1000-line Application components it will become increasingly important to focus on how your routes are defined as your app starts to scale. And while nothing is stopping you from implementing this yourself, not everything is best solved with Raw React. The last thing I want anyone to take away from this guide is that tools are bad. Tools are incredibly important. But — if all you have is a hammer, everything looks like a nail. Without the knowledge of how a router works, all you really have is react-router et al. Now don’t get me wrong – react-router is a great tool for a number of use cases. But now that you know how routing works, you should be able to pick the best tool for your use case. And on the odd chance that you decide this is a Raw React, hash-based router, you’ll probably want a tool to help map URLs to routes. And as it happens, I made uniloc just for this purpose. And to give you a head start, I’ve put together a small example project for my subscribers which marries uniloc with your contact list app. and use RegEXP `*, + ? /:`? 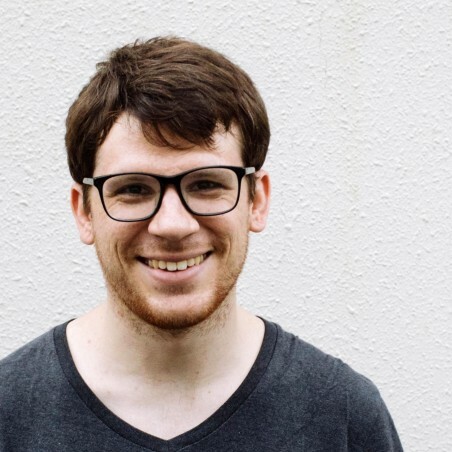 Also, is it a good idea to access the state directly from the actions — and even worse, update it, like in https://github.com/jamesknelson/raw-react-part-3/blob/master/src/actions/contact.js#L35 –?